Junior Golf Passport Scheme: launching Saturday 16th March 2019! Trackable progress using the Golf Foundation Junior Golf Passport! Our final Wolves Junior Golf Passport lesson will take place on Saturday 7th December 2019. We will run the lessons on a week-by-week basis from then until the Spring of 2020. 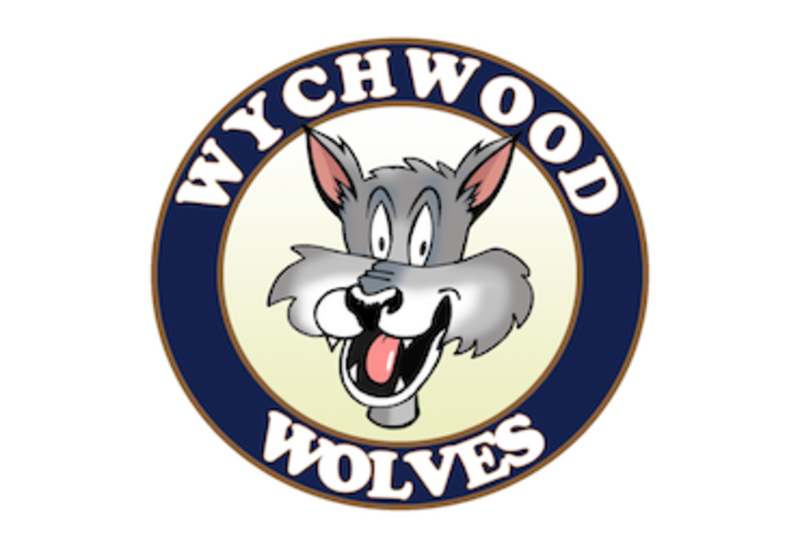 Both Improvers and Advanced level players are invited to play in our friendly 9-hole competitions every month and our Wychwood Wolves Club Championship. Those with a club handicap are aiming to lower. Those without are aiming to complete 54 holes so they can attain one.